This charming pendant in sterling silver features the Colorado Rocky Mountains and celebrates the beauty of the state with its magnificent landscape. 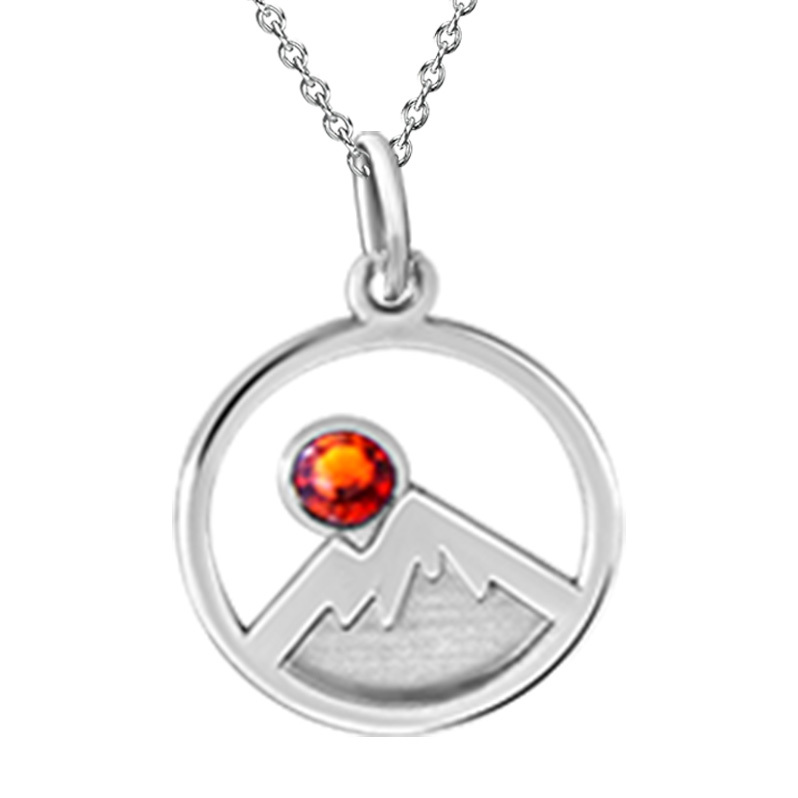 A topaz red Swarovski crystal sits on top of the mountain to represent the sun. The piece is laser-cut and the mountains are deep engraved to give a unique depth and character to the design. 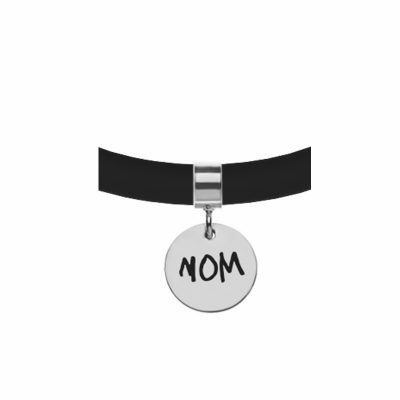 Perfect for everyday wear to celebrate nature and remind you of your own inner strength to surmount any “mountain”. Layers well with other necklaces. 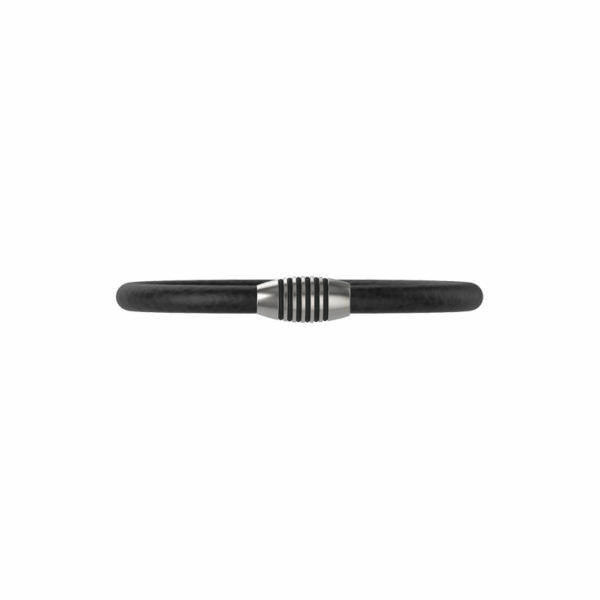 A variety of chain lengths are available when ordering. Also available with sky-blue Swarovski crystal to represent the night sky.